If you’re considering some bespoke joinery for your home, whether it be new doors or a staircase, there are a number of different aspects you will need to consider. Style and functionality are two key components of interior design; you will want your new joinery to match your home and perform its job well. The type of wood you choose for your joinery might seem secondary to these decisions. However, did you know that your choice of wood can have a huge impact on the finished product? Certain types of wood lend themselves to particular styles and interior design choices. The right kind of wood can bring warmth to a room, add distinction and enhance your home in so many ways. Let’s take a look at the types of wood available at Darcy Joinery and how they can be used to create the perfect style of home you’ve always wanted. Varying from the airy appearance of light tan or yellow-brown to pale or darker brown, this wood hails from the mighty Appalachian Mountains, initially formed almost half a millennium ago, in Eastern North America. The trees grow to around 100 feet, producing a hard wood with an open grain and with exceptional resistance to wear. American White Oak works perfectly for internal joinery, in particular staircases and associated balustrade components. In terms of design, the pale colour of this wood matches beautifully to brass or stainless steel fixtures. From the rainforests of tropical West Africa, and also sometimes known as Aboudikro, this hardwood is resistant to indentation and shock loads. Probably best known for its gorgeous dark, red-brown appearance, it is often characterised by a marked and regular stripe on its surface. Sapele makes an excellent choice for external doors, window frames and conservatories, due to its high quality. From a design perspective, sapele contrasts beautifully against light-coloured walls; a white- or cream-coloured wall with a sapele door and door frame will really make a room pop. Sourced from Eastern North America and also known as Eastern Black Walnut, this deciduous tree offers a colour spectrum from light brown to a glorious dark chocolate or purplish black with a creamy coloured sapwood. This tough wood is grown in the US and Canada and is resistant to decay. 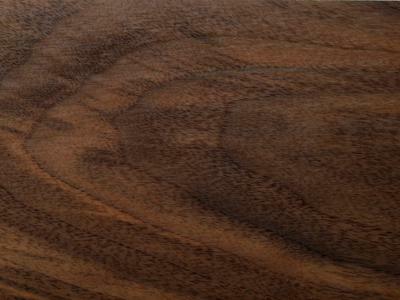 Walnut is typically used for internal joinery such as bespoke doors and skirting boards. It can also be used to craft quality furniture, architectural work, flooring, boat building, kitchen cabinets and umbrella handles. Its dark colour makes it a great choice for homes going for an elegant aesthetic. An American Black Walnut floor would create a stunning contrast against white furniture. 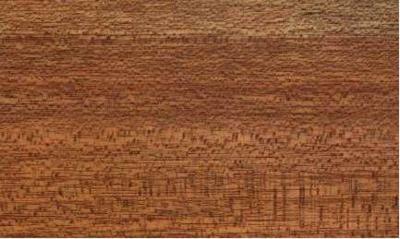 Sourced from Malaysia, Dark Red Meranti, also known as Red Luan, has a wide variety of strength due to the differences in density. From red-brown through to a dark red with grey-coloured narrow streaks often present on its surface, it is typically used in applications such as doors, windows and conservatories as its durability allows it to be used in more exposed conditions. Dark Red Meranti is a staple of UK joinery and its unique colour really lends itself to crafting a truly rustic aesthetic, perfect for those seeking a more natural-looking design. This tree grows across Europe and we typically source ours from various regions of the continent, mainly France and Italy. It is a hard and heavy wood with a high-bending strength and is resistant to shock loads. 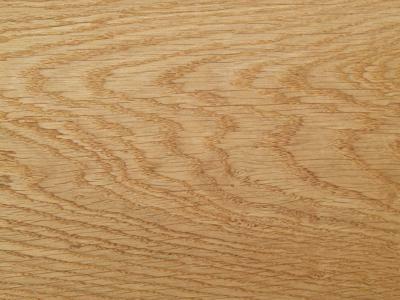 Oak varies from light tan to biscuit or deep brown with distinct bands of earlywood and latewood. However, when fumed with ammonia the wood can be darkened. Oak is typically used for production of external joinery items such as windows, doors and conservatories due to it being extremely durable. Its pale colour matches well with brass or stainless-steel fixings and fittings and its variety of shades can be used to create a number of design styles. Grown and sourced in Africa, Iroko wood is often referred to as ‘poor man’s oak’ and is an attractive and very durable timber. It has excellent strength and durability and sands and stains well. 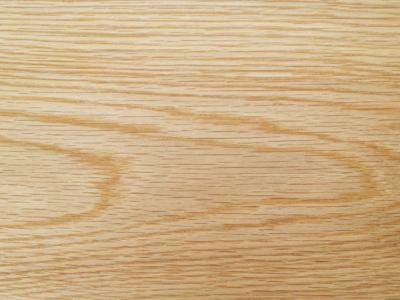 Iroko is a distinct yellow colour but exposed to light it quickly becomes golden-brown. It is typically used in the manufacture of highly durable windows and doors, but in both East and West Africa it is an important timber for boat building, light flooring, interior and exterior joinery and fire-proof doors. Iroko creates a wonderfully rustic design aesthetic. Imported from Sweden, Finland and Russia, Scandinavian Pine is a softwood that grades vary widely depending on its use. Knots are common on this wood, but their size and quality vary according to the part of the tree from which boards are converted. The colour of this wood is yellowy brown with darker coloured knots; however, the wood can be strained, painted or polished to create an attractive finish. This wood is typically used in internal and external joinery products such as staircases, windows, doors and conservatories and in the production of stair parts such as newel posts, handrails and spindles. 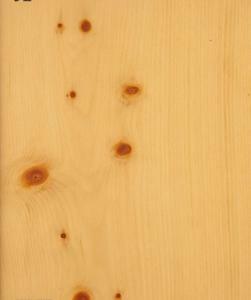 Scandinavian Pine is perfect for creating a very clean, minimalist design to a home. Your choice of wood can go a long way to help create the home of your dreams. At Darcy Joinery, we offer bespoke joinery in Manchester to best meet your new design or to help enhance your home as you wish. Contact us today to find out how we can help you. This entry was posted in Darcy Joinery, Home Design, wood doors. Bookmark the permalink.